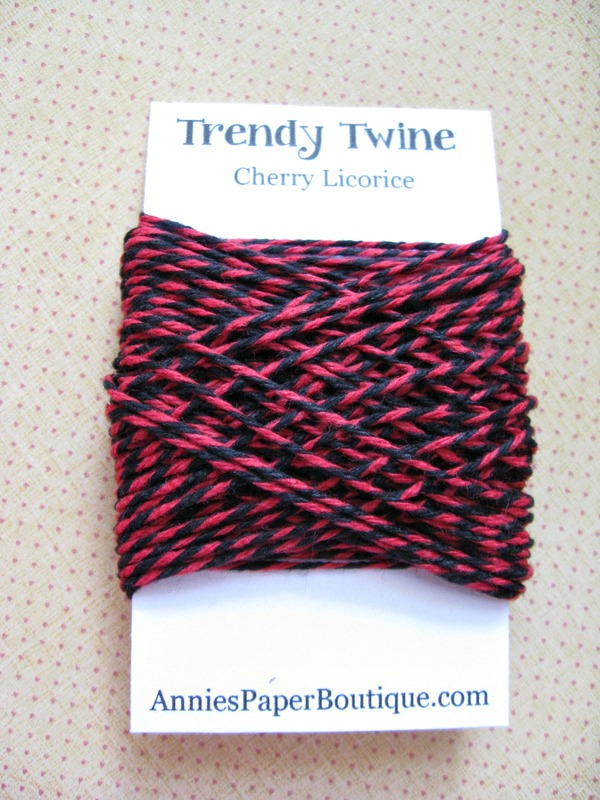 This month the Trendy Gals will be featuring our Cherry Licorice twine. It's a festive twist of red and black. You can use our beautiful bakers twine to add a pop of color to your crafting, packaging, and decorating. 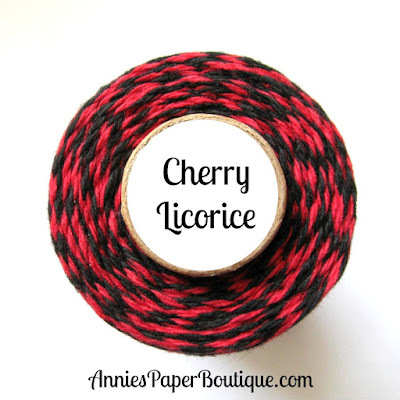 It's great for embellishing cards and scrapbook pages, gift wrapping, topping a tag, or packing a sweet treat. The possibilities are endless. And with so many colors, you're sure to find one that tickles your fancy. Coordinates with Black Licorice, Totally Black, Cranberry, Totally Red, and Cherry Midnight. It's a great time to grab a spool; it's only $7.00 this month. If you don't need a full spool, the Mini is only $2.00 right now. 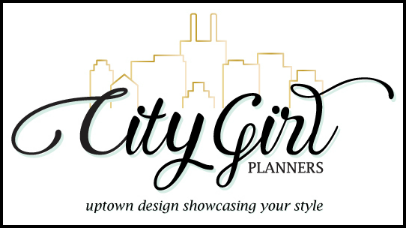 Be sure to stop back by all month to see all sorts of crafty inspiration from our amazing designers. Lovely twist of Trendy Twine!